DIRTBAG BOOKCLUB - UP COUNTRY by William Seno | DBP MAGAZINE ONLINE The World's Best Free Whitewater Publication. This THROWBACK THURSDAY special is a great collection of first hand accounts from the men who explored and battled the wilderness and each other in the formative first 150 years of European conquest of North America. 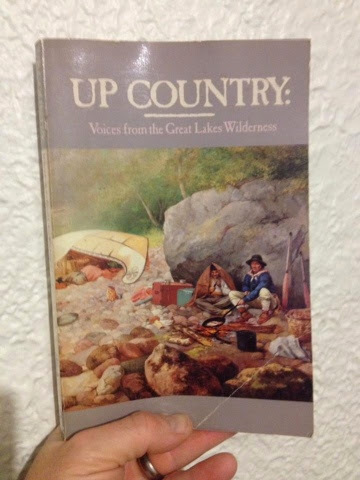 Check out these tales from the river, WAY BACK when dirtbags were paddling The Northcountry trading furs and taking names! 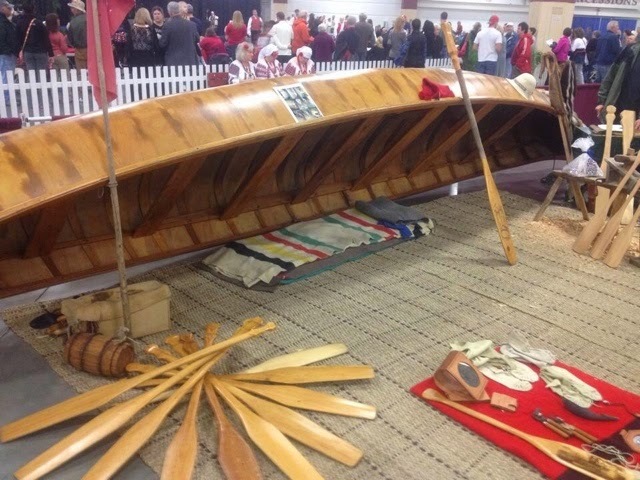 The voyageurs were most definitely our forefathers! …We find eight or ten miles of rapids, more difficult than the rapids in other rivers. 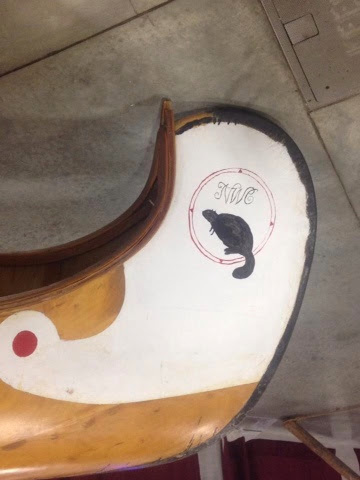 To drag our canoes, we must walk over flints so sharp and cutting that we have all the trouble in the world to steady ourselves against the great rushing of the water. Fifteen miles before we reached the falls, we could hear the noise of the water. I was greatly surprised when I approached this astonishing work of nature… The young chief began a prayer to the Great Soirit, whose home he imagined this falls to be. He said he had come a long way to adore the Great Spirit, and now he would make the best offerings in his power. 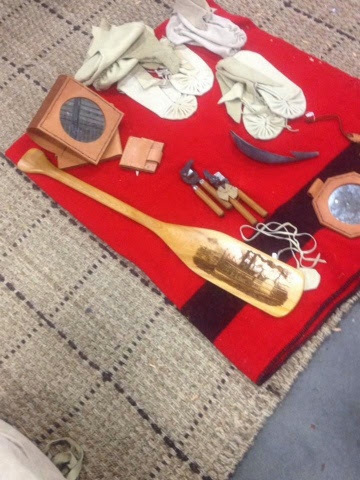 He first threw his pipe into the river, then his roll of tobacco, his bracelets, a necklace of beads, and last, his earrings… We then smoked my pipe in honor of the Great Spirit.